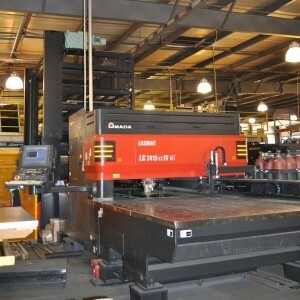 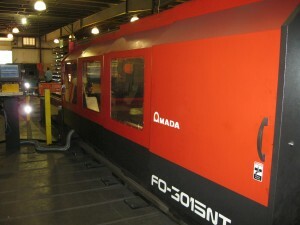 Laser Cutting | Columbus Engineering Inc. Lasers are some of the most versatile pieces of equipment in a shop. 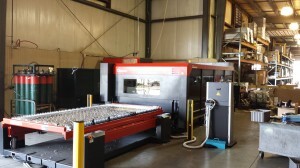 Columbus Engineering Inc. has 3 lasers that can process a variety of material types, thicknesses, and sizes without the need for tooling. 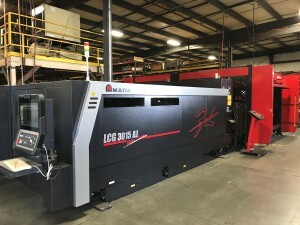 This provides the ability to process complex geometry and tight tolerances with lower cost. 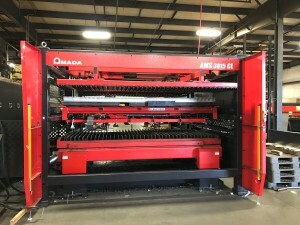 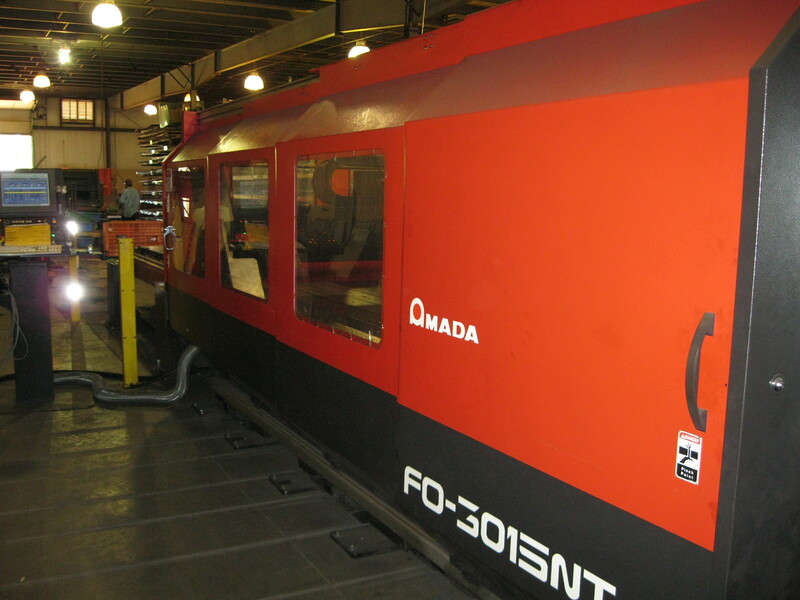 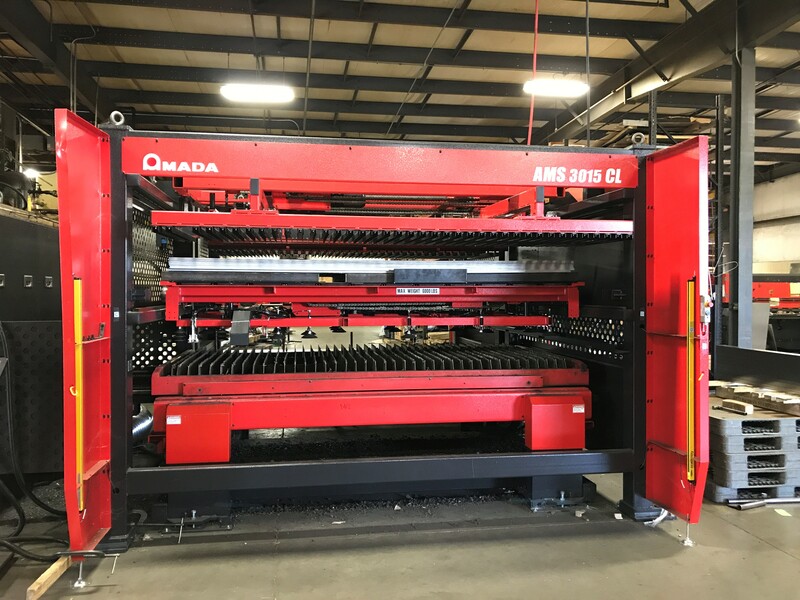 Laser cutting plays a big role in day to day operations at Columbus Engineering Inc.
Our FO is equipped with WACS cutting, which helps control heat while cutting for tighter tolerance in thicker plate.